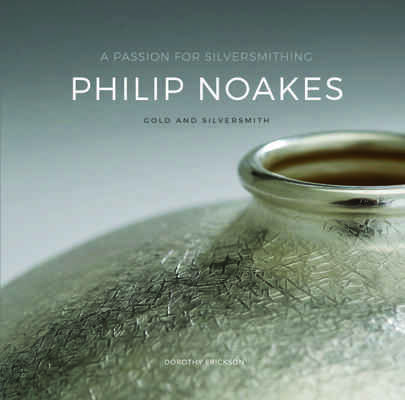 The Belgian artist David Huycke is one of the most important silversmiths working today. 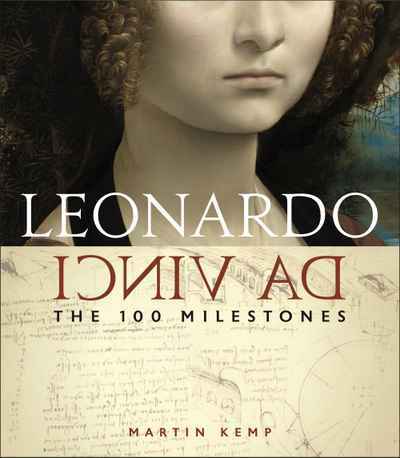 He first made a name with his sets of dishes, simple design and subtle use of materials and is now best known for his innovative approach to the traditional technique of granulation. He applies small silver beads to surfaces or builds his pieces directly from them. 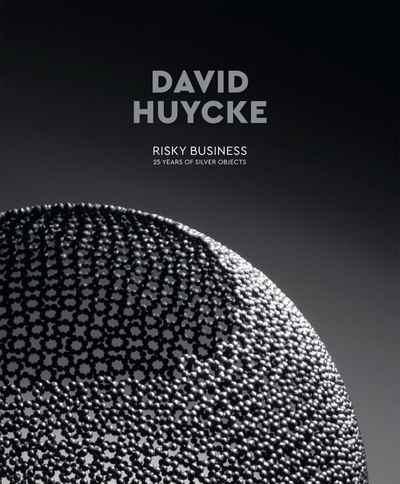 Huycke sets to work like a scientist or an alchemist, casting in moulds seemingly impossible concepts, incurring along the way risks such as breakage or collapse. Eventually those ideas and experiments are selected and elaborated into an object, where they exude a degree of stillness and have a natural implicitness, as if the work could not have been made any other way. 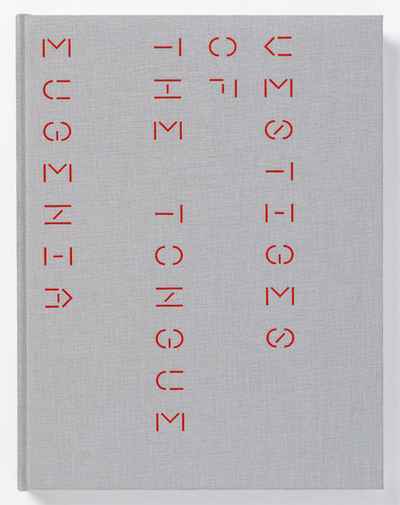 The book provides an overview of his work over the past 25 years.